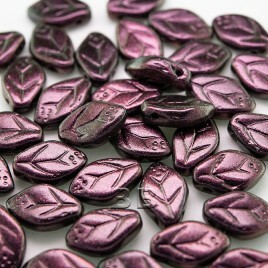 Easily a statement bead, the colour is bold and emphasised by the peacock effect with hues ranging from gold to pink, through to purples. Strong in shape giving extra pow to the design element. 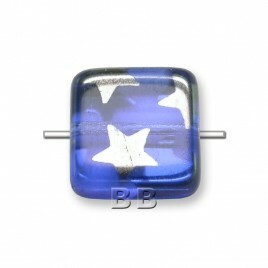 A beautiful colour of glass bead which has flair and potential for any creative jewellery project.